Quality management means to us more than certification according to different quality standards. 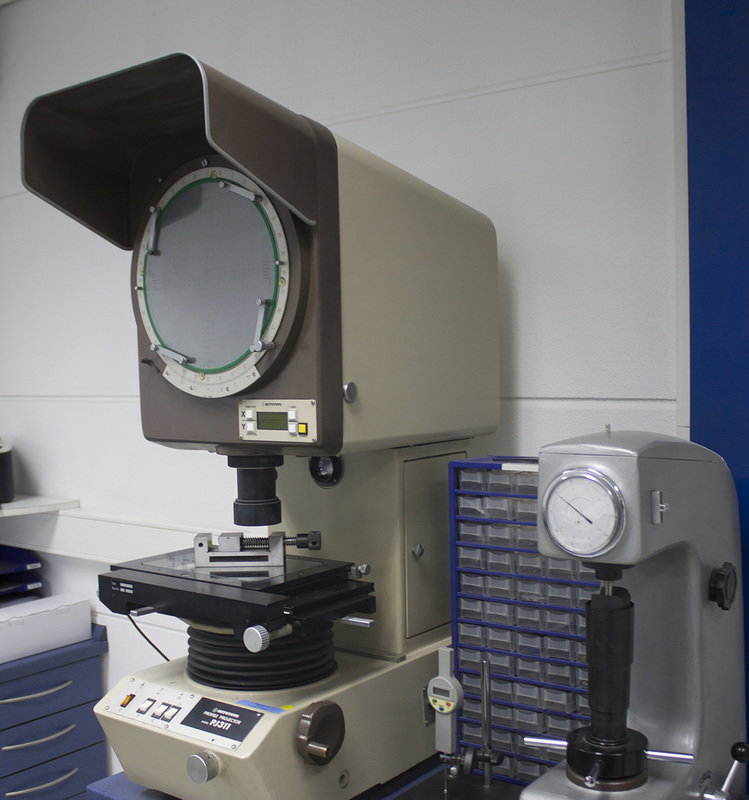 The pillars of our quailty assurance are highly qualified amployees, preventive quality controls, the use of high-quality materials and machines. A certified and effective quality management system is ubiquitous in our processes. 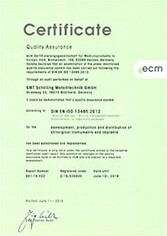 We are certified according to DIN EN ISO 9001:2008, DIN EN ISO 13485:2012 and EC Directive 93/42/EEC, Annex 2, Section 3.